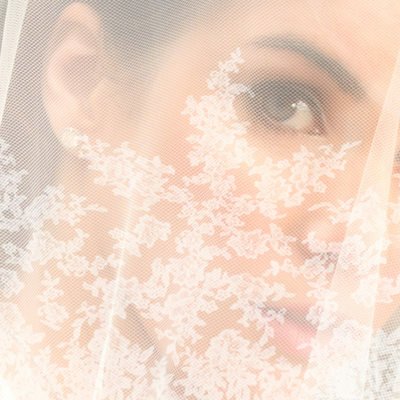 Named as one of Houston's Best Wedding Photographers, Top 10 Wedding Photographer in Houston and Houston's most Award Winning wedding photographer. 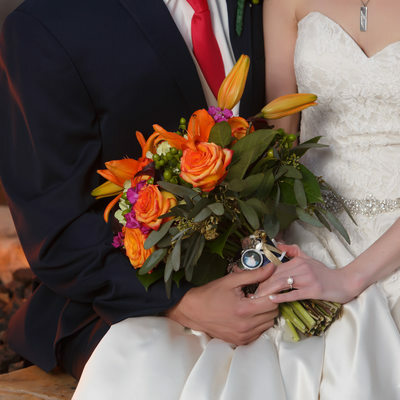 FireHeart Photography captures one-of-a-kind stylized wedding images for your once in a lifetime day. 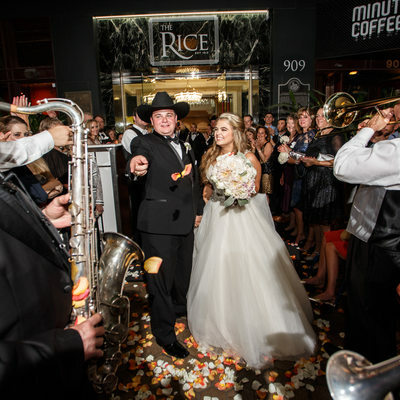 You will find lots of real Houston weddings here and you can also check out our Blog, Facebook and Instagram Accounts for lots more eye-candy. 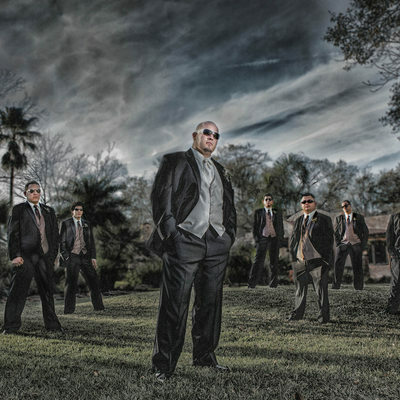 I’m Francie Baltazar Stonestreet a wedding and portrait photographer based in Houston, Texas. 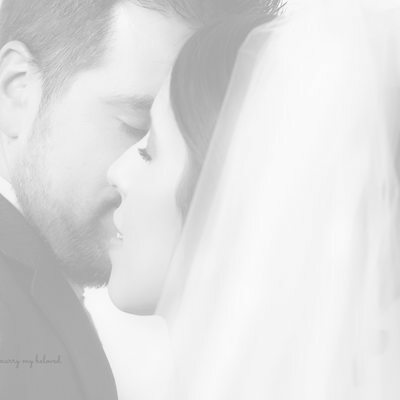 I specialize in creative wedding photography and stylized portraits which capture the essence of my subjects. I am known for my deeply saturated imagery with an artist twist. It is my goal to create images which reflect the personality and soul of my clients. I do this by getting to know each of my clients in a way which establishes a strong rapport. Couples are comfortable with me so they are comfortable in front of my lens. High School Seniors understand I want to create something which reflects this time in their life which is more than just a pretty picture. Executives love that they can get a modern headshot which is timeless and perfect for a website or social media. I knew I loved capturing people when I came back to Houston in 2005 and photographed my first wedding and a group of high school seniors. From that point, I’ve never looked back. I take a limited number of commissions each year so that I can provide the best customer service for each of my clients. 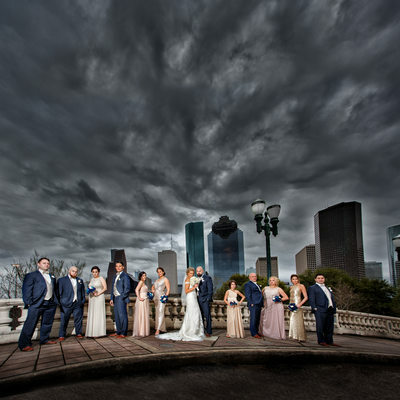 As a Houston wedding photographer, I have had the opportunity to photograph over 400 weddings in the last 13 years. 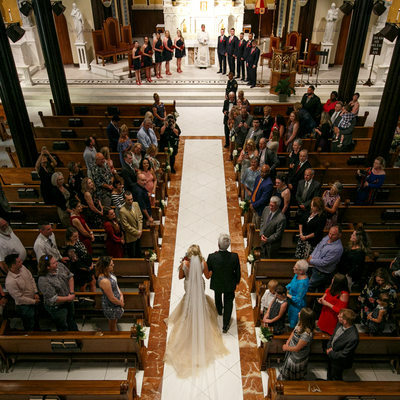 Each wedding unique, each couple special, each image frozen in time to share with future generations. My personal mission is to provide families with images which they can share for generations to come. I envision a couple sitting with their young children sharing the day their commitment of love became the covenant of marriage. 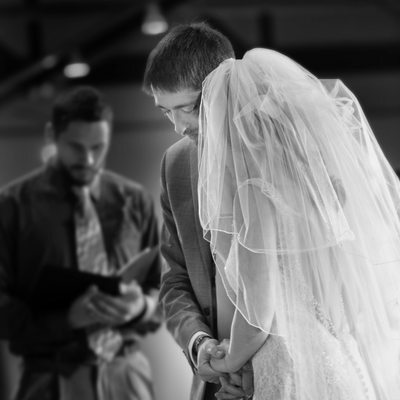 With beautiful printed albums your love and wedding day can be shared over and over again. I dream of high school seniors who share their images with future mates and reminisce on the beginnings of a life they knew little about. While this is a very romantic vision of photography, it is what feeds my soul and drives me to create stunning imagery. I am honored to be one of the leaders in the professional photographer community and provide education to other photographers who want to learn lighting, workflow and editing. I have spoken at Professional Photographers of America International Convention and around the country to other professional photographers. It is a joy to share my knowledge within the industry. I also provide one-on-one mentoring and training. I am often asked why I compete in Photographic Competitions. The reason is quite simple. This is the fastest and best way for me to stay on the leading edge of what is happening within the photographic world. This knowledge and skill is incorporated in all of my client work. I want to be better today than I was yesterday. 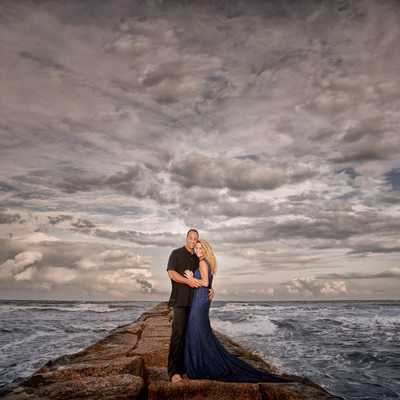 Staying current, and fresh in an highly competitive wedding and portrait market in Houston, Texas is important to me. It is a humbling experience when work you have created for clients receives local, state, national and international recognition. 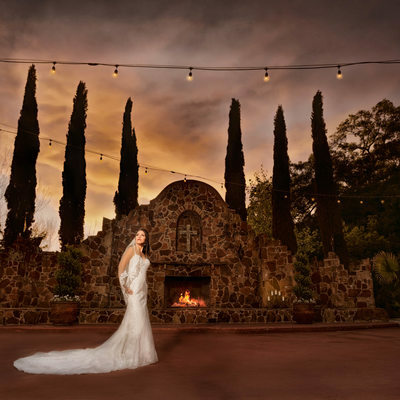 In 2018 a wedding & portrait image were chosen to represent TEAM USA in the WORLD PHOTOGRAPHIC CUP. Both of those image were selected from 33 countries to be in the TOP 10 in their respective categories. To have client image become top 10 in the world is mind blowing. It is my honor to be the only Houston Wedding Photographer to be on Team USA. 2018 also brought the highest award Canon USA can give to a professional photographer. I was thrilled to accept the CANON PAR EXCELLENT SELECT AWARD from Canon. The intention of the Canon Par Excellence Award is to recognize excellence in image making. The criterion demands that this prestigious award exemplify a specific level of achievement. Par Excellence Select “being an example of the very best kind and highest quality – The Best of the Best in the Photographic Industry” I am so Honored to be the only Houston Wedding Photographer to ever recieve this award. In 2017 I was honored with the Kodak Gallery Award and that image went on to win the Kodak Elite Award. Kodak introduced the Gallery Awards in 1985 as a way to honor and promote the importance and value of excellence in professional photography. Kodak has always represented quality imaging through its many products and services and will continue to work to elevate the importance of professional, quality imaging within the industry, as well as with customers. It's a connection we're pleased to make.We are delighted, more than 30 years later, to salute and support outstanding professional photography and photographers by presenting the annual KODAK Gallery and Gallery Elite Awards. The Gallery Awards are judged on a regional basis, with winners going on to compete at the national level for the Gallery Elite Award. Diamond photographer of the Year is like finding a unicorn. To receive this distinction you must have 4 images which score 85 or higher in the International Photographic Competition. Then all 4 of those images must be selected into the prestigious Loan Collection. In 2018 I was honored along with 16 other photographers as PPA Diamond Photographer of the Year. Only 17 Photographers of the over 1400 who entered their images received this award. 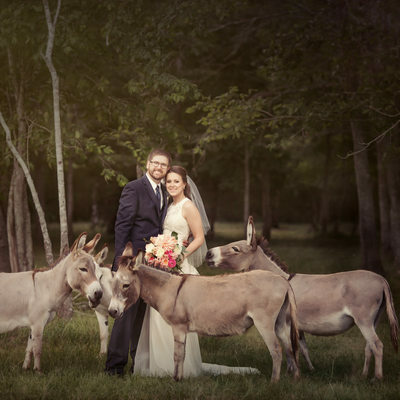 I am honored to be the only Houston, Conroe, Galveston Wedding Photographer who has earned this most prestigious award. The Grand Imaging Awards are awarded yearly at Imaging USA based on the results of the International Photographic Competition. Diamond Photographers of the Year and Medalists are honored at the ceremony. The top images in ten categories as selected by International Photographic Competition jurors are announced as well, with the top image from all categories earning the Grand Imaging Award! 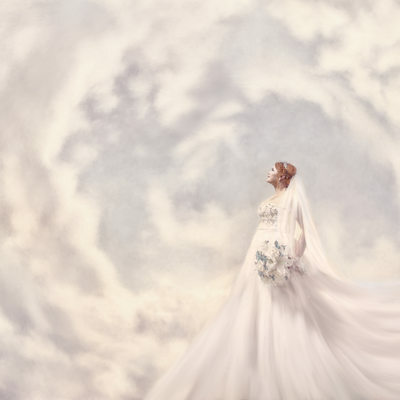 It has been my honor to have wedding and portrait images selected for the Grand Imaging Awards. 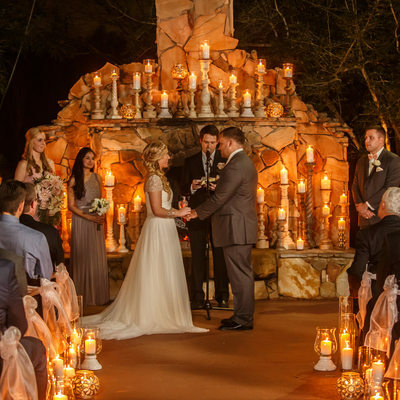 It’s always an honor to have a wedding appear in a magazine, on a blog or in the newspaper. Here are a few of the publications where we have be highlighted. At FireHeart we take a limited number of commissions because this is my passion. I am hands on every aspect of a wedding or portrait. I don’t farm editing out to be generically processed. I do all of the selections and post production work myself. This takes time and energy. It is my goal to manifest the image which was in my head on the day it was taken. I am highly invested in each of my clients and will do what ever I can to make their images perfect for them and their story. I am an artist at heart. I use my camera to capture an image I see in my head. I am blessed with clients who honor me with staying in that one pose long enough for me to get the perfect shot. I am ecstatic that clients don’t mind me laying on the ground or going to second story to “get the shot.” I am passionate, intense, fun, loving, and committed to making beautiful images for each person who steps in front of my lens. 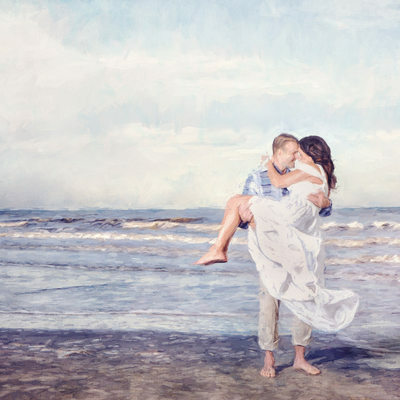 Getting Married in Houston, The Woodlands, Conroe, Kingwood, Katy, Galveston or other locations in Texas let’s Chat! You can find out more about me, the process and investment options just by clicking around on the site. Or better yet, call me and we can chat about how I can best serve you and make your vision come alive in pictures.